Are you attracted to mysterious objects of doom? 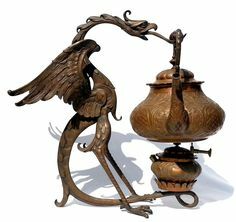 Cursed pens, haunted vases, psychic jewelry, evil portraits, poppets, mummy icons? 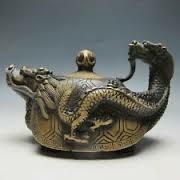 Teapots are famous for having tempests. Tim Macy’s (a Kansas City contemporary writer) The Brass Teapot is a haunted story and perfect as we enter the Halloween season. Alice and John are traveling back from visiting their daughter in college and during their rest stop they come upon an old woman of Eastern culture who is wearing leather pants and her black toes poke out. Maybe she’s a witch? Without a single word, she shoves a teapot into Alice’s hands. 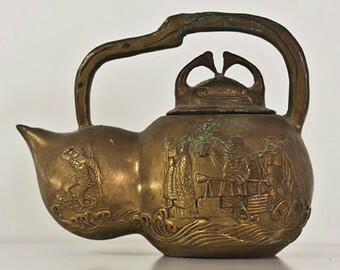 Alice takes the teapot home and life changes dramatically for the couple. Unusual action begins to happen to this couple who are struggling to meet their finances and maintain their marriage. This bras teapot might very well be haunted. 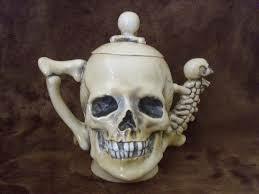 More likely, this teapot possesses a magick power that leads Alice and John to rather violent if not profitable ends. 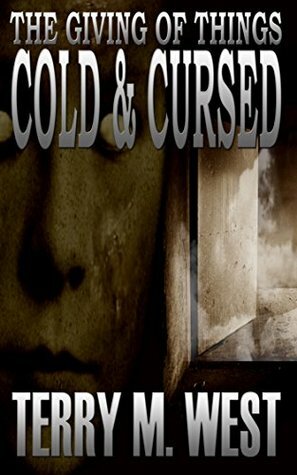 I can also recommend critically acclaimed author Terry M. West’s The Giving of Things Cold and Cursed, which is a very short fiction (Kindle Single) about a parapsychologist with a Black Room of things cold and cursed. 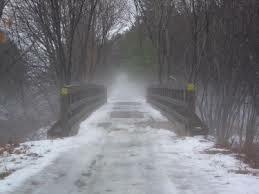 The story hinges on what is absent to the eye and yet present in the soul. 99cents Available on Amazon.com. 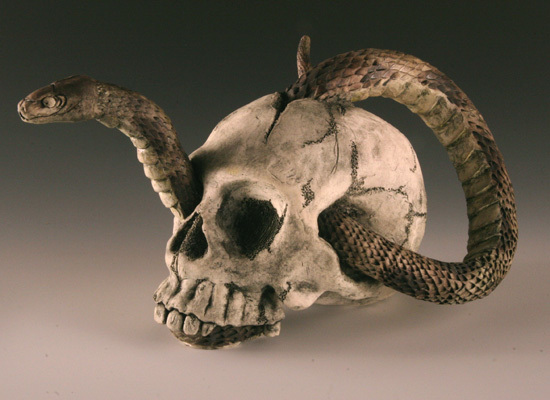 For a CLASSIC tale of cursed objects, nothing beats W.W. Jacobs’ The Monkey’s Paw,. 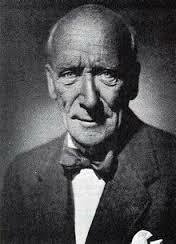 Also Arthur Conan Doyles’ The Leather Funnel, both reads here at Tales of Terror. Rival Ghosts is one of the most adorable ghost stories. Uncle Larry shares with us a charming tale in the old tradition of storytelling. We are on a cruise ship in the Atlantic, snuggled in deckchairs and warmed under blankets against the chilly sea breezes as the ship heads toward Fire Island. Uncle Larry tells the story of Baron Eliphalet Duncan, half Scotch and half Yankee, who encounters a family ghost and a house ghost. 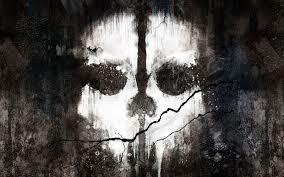 Dueling ghosts? Spirit lore, banchees and bogies, tambourines and banjos all play a role in this humorous spoof. There is a lovely romance too as we visit their house in Salem. 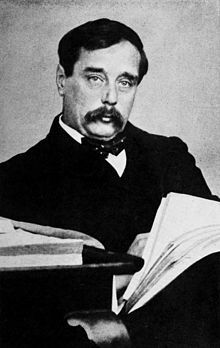 Author Brander Matthews is considered to be a rather undistinguished and forgotten writer who was friends with Twain and Kipling. He wrote short stories, novels, plays, essays and was a professor of dramatic literature at Columbia College, New York City. The early fiction of H.G. Wells includes a number of “uncollected stories,” and The Presence by the Fire is one that most readers (even most Wells’ fans) have never read. 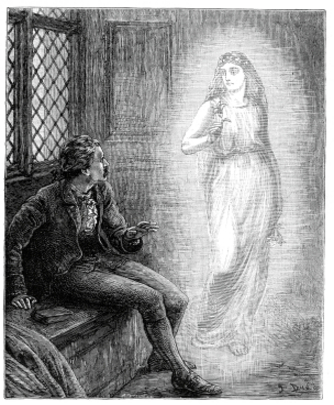 This somewhat sentimental ghost story was rediscovered years ago at the old British Museum Library (1990s?). 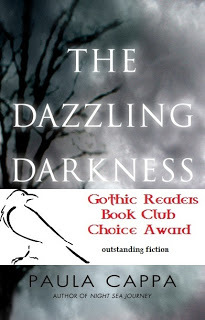 Romantic love stories of the supernatural are often on my list and this one, although predictable, is a ghostly experience that reminds me of old world drama. It’s a 15-minute read, heartfelt and haunting. Reid’s wife Mary is dying. 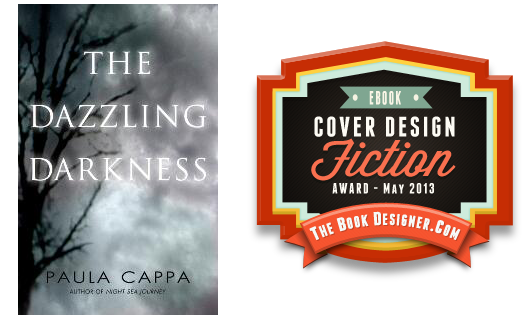 At her deathbed, he is torn to pieces, as he knows he must let her go. 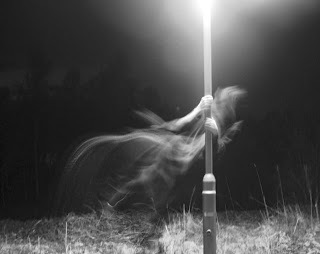 She utters a last farewell to him and he hangs on through the last breath she takes in this world. How does he cope with Mary gone from his life? Perhaps his love is so strong that he can draw his departed Mary back into this world. Have you read any of the stories by novelist and playwright J.B. Priestley (1894-1984)? The Old Dark House is a haunted house tale (nowhere to be found online in text) but is a film (1931) with Boris Karloff, Charles Laughton, Gloria Stuart (1 hour, 10 minutes), directed by James Whale (director of Frankenstein). 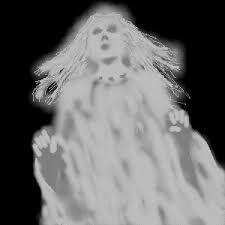 The film is black-and-white vintage spookery, shadows and candlelight, beating rain and thunder. 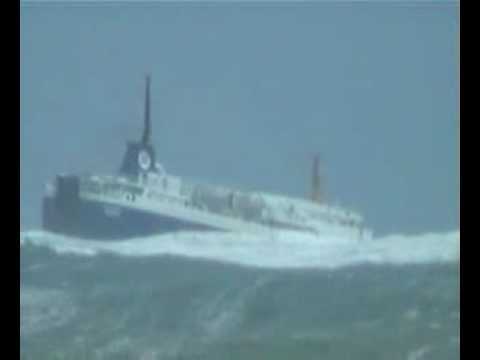 Travelers are driven off the road from violent rain and wind and must find shelter in a storm-battered castle in Wales. 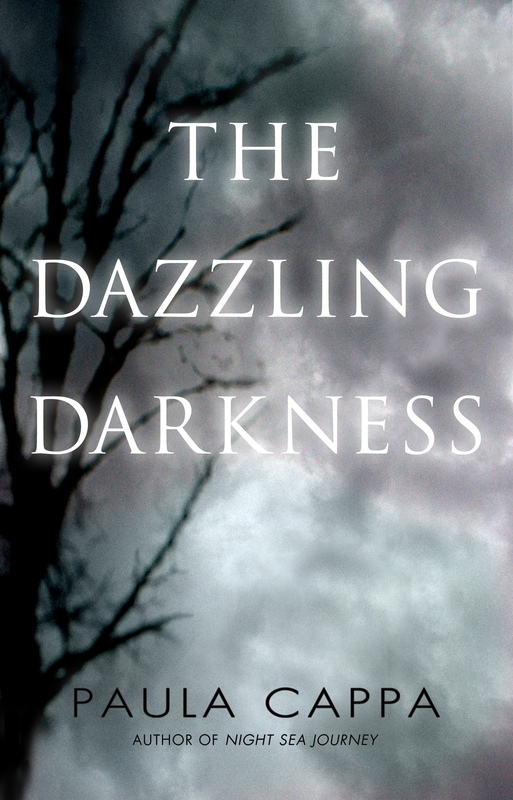 There is a warm fire, weird and cranky caretakers in a castle with no beds … and, Morgan a savage who is loose on the property, a mysterious voice upstairs, a madman kept behind a locked door, and murder. Okay, so cliché after cliché saturates this story and it’s full of melodrama, but if you like the old style movies, this classic is one that harkens back like old wine, a bit musky on the palate but after a glass or two, it’s fun and interesting. 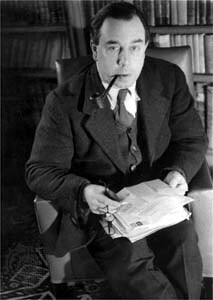 J.B. Priestley is considered to be the “sage of English Literature” and is famous for his book Man and Time (published as a companion to Carl Jung’s Man and His Symbols), a book about the metaphysics of time, which I’m actually reading now as part of my research for my new novel (working title Greylock). 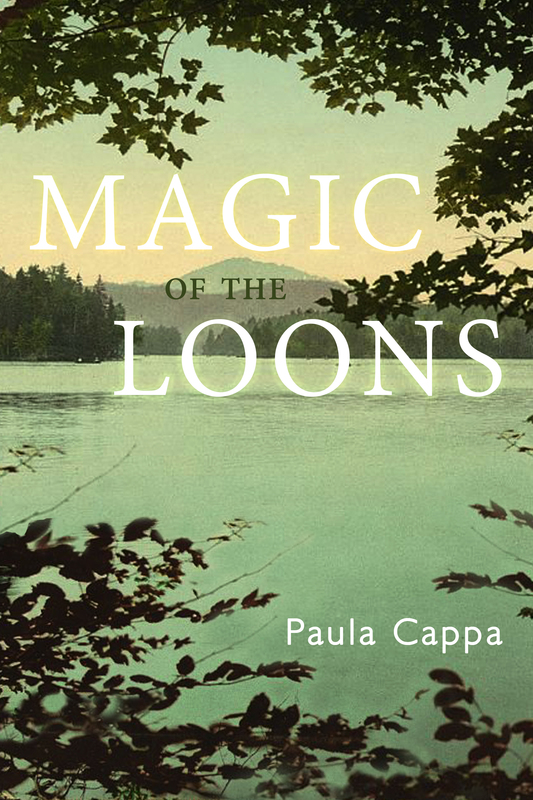 He is an unusual author who writes about time-slips of past, present, and future. 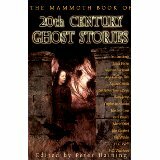 I did find a text (an excerpt) of The Old Dark House (original title Benighted) in The Mammoth Book of 20th Century Ghost Stories, edited by Peter Haining on Amazon.com. 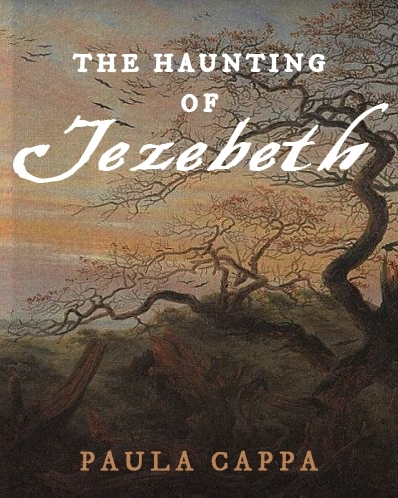 This anthology has some terrific old ghost stories by authors Henry James, Jack London, Daphne du Maurier, Ruth Rendell, Agatha Christie, Fay Weldon and Muriel Spark and more (and almost none of these stories are free online). 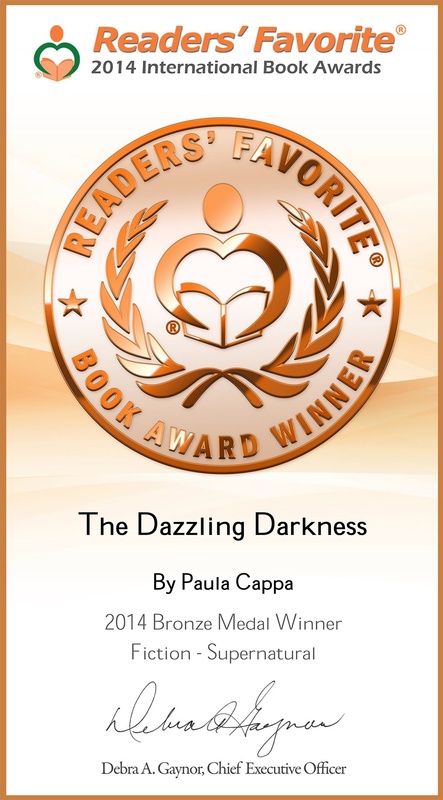 Update here … Readers’ Favorite has awarded the Bronze Medal to The Dazzling Darkness in supernatural fiction, 2014. Readers’ Favorite one of the most popular reading web sites (Alexa ranking at 40,000 US, and 158,000 Global). 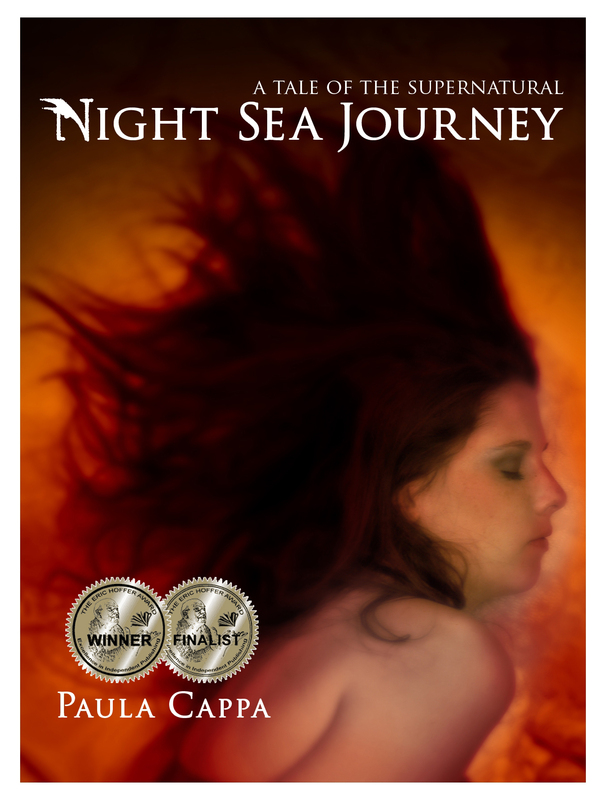 I’m so proud to have my novel on their site with a 5-star review and to be awarded their BRONZE MEDAL (https://readersfavorite.com/book-review/12326). 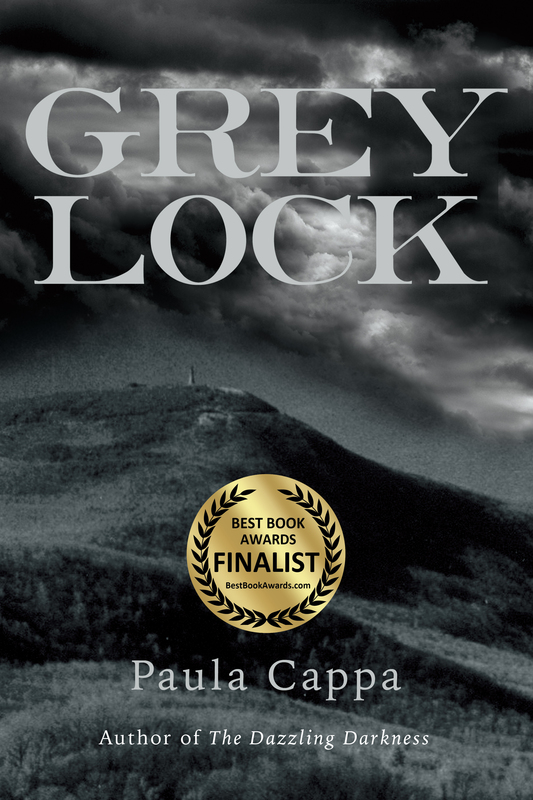 Still only $2.99 on Amazon for Kindle and under $16.00 in paperback published by Crispin Books. 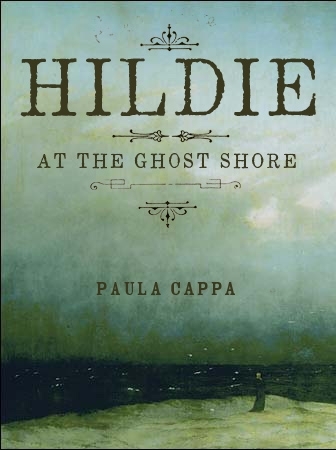 This holiday weekend I’m off, but still wanted to give you a tale of terror, so how about a historical ghost story from … yours truly. Do you believe in synchronicity? Synchronicity is the experiencing of two or more events as meaningfully related. Do you believe in ley lines? Lines of energy, or energy grid, between ancient monuments or natural bodies of water, rocks, mountains, Stonehenge, Pyramids, etc., discovered by archaeologist Alfred Watkins (many scientists debate the existence of ley lines). Still, many believe ley lines are scientifically verifiable and are sacred earth energies where spirits can enter the earth’s atmosphere–and that we are naturally drawn to these ley lines. 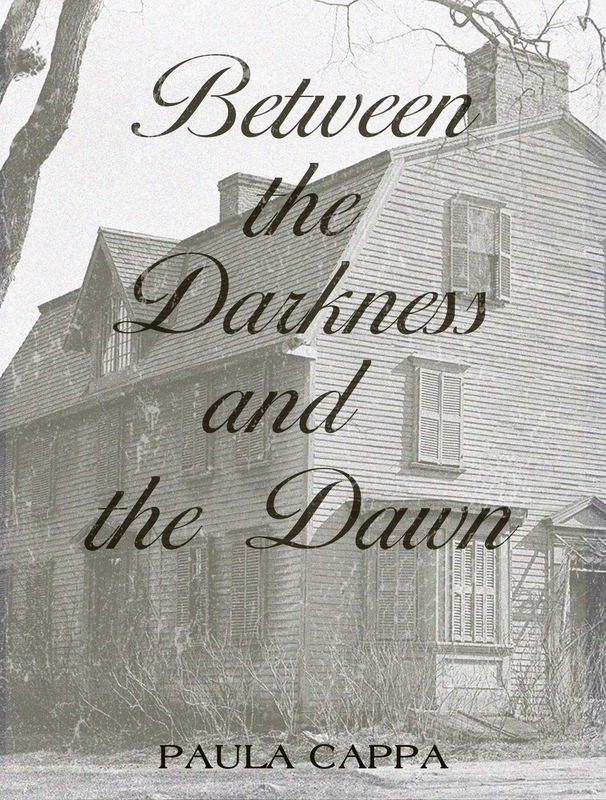 In Between the Darkness and the Dawn, Edward Fane is a ley line hunter, on an adventure to locate the ghost of Nathaniel Hawthorne at the Old Manse in Concord, Massachusetts. 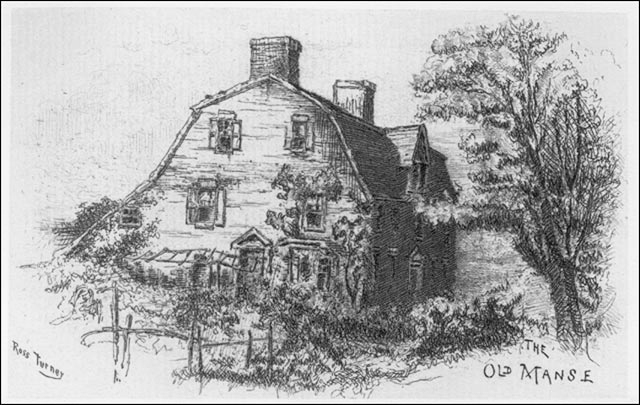 Hawthorne and his wife Sophia lived at the Old Manse during the time he wrote Mosses From An Old Manse. 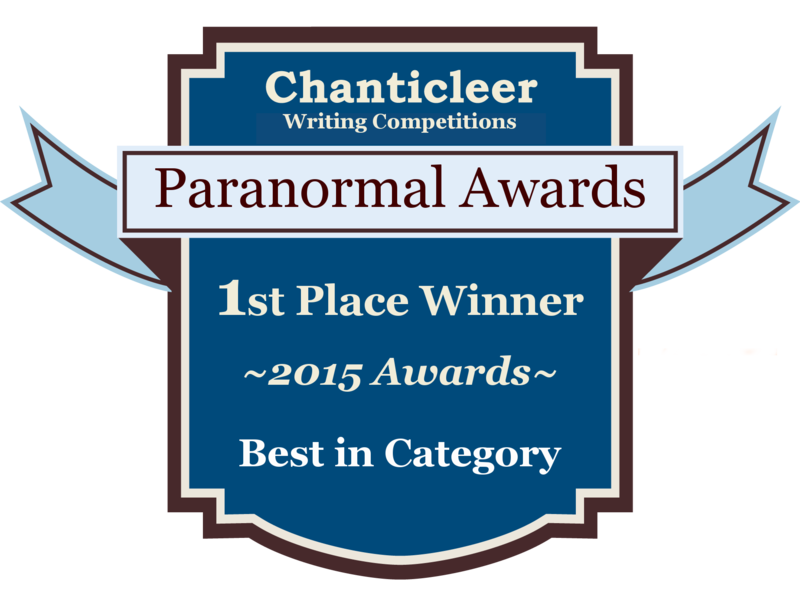 What Edward discovers when he tests for ley lines at the Old Manse is not just the ghost of Hawthorne, but an experience within a ley line that reveals a shocking encounter with the past and a little piece of history. What’s most interesting to me is that when I wrote this short story back in 2010 and 2011, I had no idea there were ley lines discovered and confirmed at the Old Manse in Concord. During the creative writing process the ley lines just naturally appeared in the story. Two years later, upon visiting the Old Manse in October 2013 to drop off the Whistling Shade Literary Journal copies for their gift shop, I met with the director of the Old Manse. He had read my story and asked me how I knew ley lines were discovered on the property because it had not been publicized. The truth is, I didn’t know it. At least not in my own conscious mind, but then synchronicity often functions at the subconscious level. I gave a real chuckle to myself when the director showed me where the ley lines on Hawthorne’s property were confirmed (across the back lawn near a favorite rock where Nathaniel and Sophia often sat for tea). 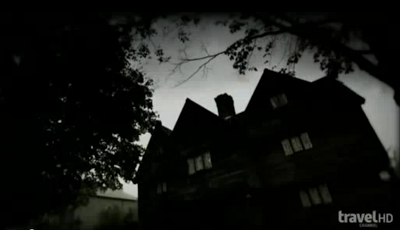 Of course, I probably don’t have to tell you that the reason they had the property and house tested for ley lines was because of the supernatural events that are frequently occurring at the Old Manse. 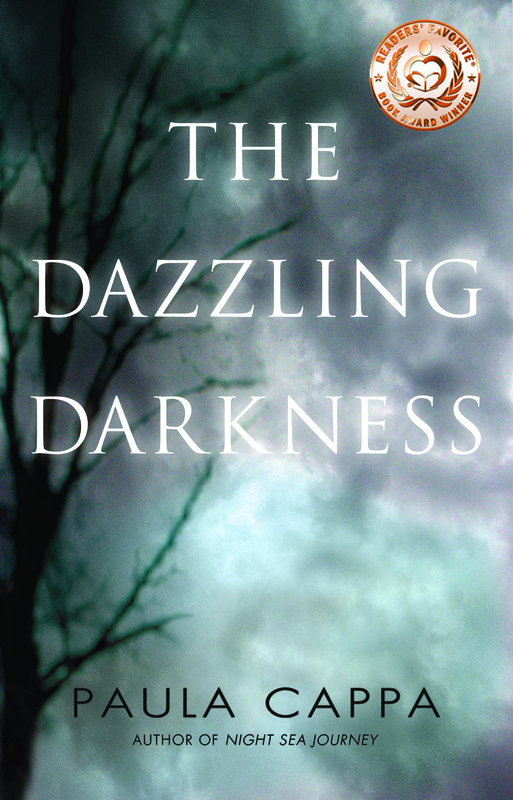 You can read Between the Darkness and the Dawn here at Whistling Shade Literary Journal. 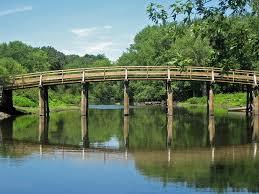 Visit the Old Manse Web site, Concord, Massachusetts. Please leave a comment! I’d love to hear your reaction to this short story.